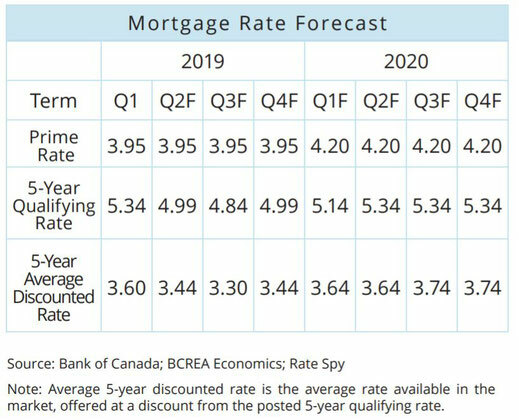 BCREA released its Mortgage Forecast Update in March of 2019. They note a couple of factors that suggest mortgage rates will reverse course from recent increases and reduce a bit. Also, there is some ominous indications regarding the economy and the impact on the economy due to the mortgage stress test. In addition to the slowing economy (below) the Canadian Yield Curve is currently inverted. Normally, short term investments such as the 3 month Treasury bill have a lower rate of return than 10 year bonds, which is the Yield Curve. Currently the 10 year bond yield is below the 3 month Treasury bill, making the curve inverted. The forecast notes: "This means that the average bond market investor expects an economic slowdown, substantial enough for the Bank of Canada to decrease its policy rate. While not always a reliable indicator of recession, an inverted yield curve does often portend slower growth ahead." The graph to the right measures the difference between 3 month Treasury bills and the 10 year bond rate. When the blue line is below zero that means the Yield Curve is inverted and the 3 month Treasury bills have a higher rate than the 10 year bonds. 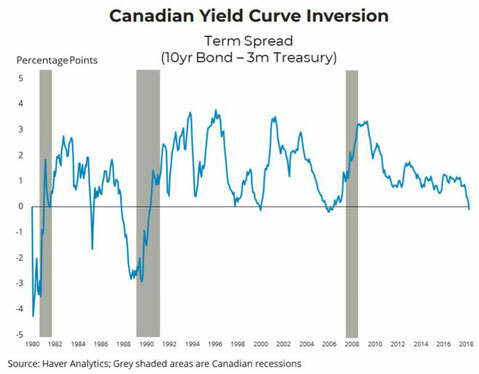 Canadian Yield Curve Inversion graph. 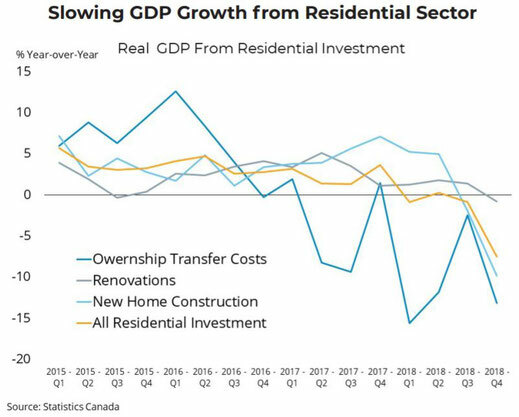 Graph showing contribution to GDP from residential sector. For the Economy, the forecast noted: "The Canadian economy sputtered to the finish line in 2018, growing just 0.4 per cent in the final quarter of the year and contracting in the first month. This weak hand-off to the first quarter, drag from lower Alberta oil production and the ongoing negative impact of the mortgage stress test, compounded by rising interest rates last year, mean that slow growth will continue into the first half of this year." The forecast is for the economy to expand just 1.5% for 2019. The graph to the left shows the impact of the two stress tests on the residential sectors contribution to GDP growth. The first stress test, for buyers with less than 20% down payment, was announced and took effect immediately in October 2016. The second stress test, for buyers with 20% or more down payment, called B20, was announced in October 2017 and took effect January 1, 2018. 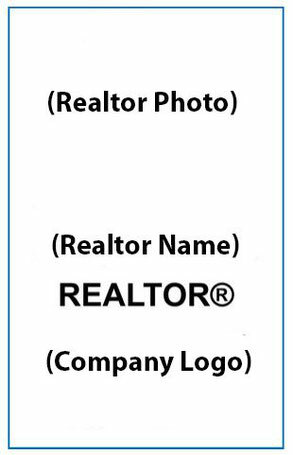 This caused a rush in home sales in the fall of 2017 as people attempted to purchase before the effective date of January 1, 2018. As the graphs indicate, contribution to GDP from the residential home sector has dropped since the implementation of the two mortgage stress tests. The table to the right shows the forecast for mortgage rates through to the end of 2020. Table showing residential mortgage rates forecast.